SEO is very important in Internet marketing field. If you are working on web, you should know about SEO. It is very important for e-commerce, freelance web developers, internet marketers, and businesses with online presence. SEO brings organic traffic to your website. The SEO is changing and evolving fastly. Search engines, such as Google, Bing, and Yahoo, keeps updating and introducing new algorithms and that changes the way optimization. So it is very important to keep updating the knowledge about latest SEO techniques. Here we are going to discuss 2016’s latest on-page SEO techniques. SEO stands for Search Engine Optimization. It is a process of optimizing a website with certain techniques. An optimized website will have better search engine ranking than other websites competing with the website. So it will drive more users and customers to the optimized website. SEO is of two types On-page SEO and Off-page SEO, on-page optimization is doing within the page itself and off-page optimization is doing outside of the website. We can see, some of the websites are ranked higher in search engines than others. 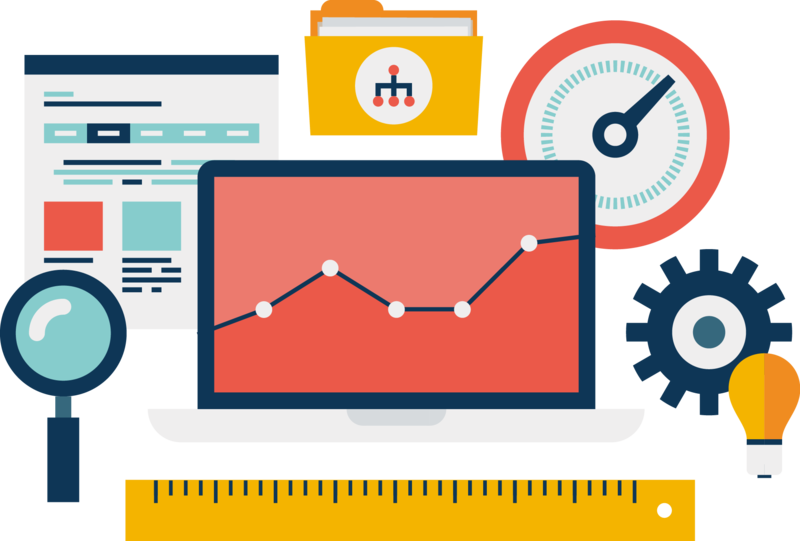 If we are searching for something in a search engine we will not go for pages after 2 or 3, so search engine optimization is very important for websites. If you have a business website which is ranked on 9th page of search results of a search engine, nobody will check your website. If it is ranked on first page there is a huge chance for checking the website by users. SEO techniques have two classifications: on-page SEO and off-page SEO. On-page SEO is techniques which we are implementing within the website itself. Such as keyword optimization , keyword density , heading tags, title of the page, URL optimization, etc. Off-page SEO deals with the back-end of the webpage. Off-page SEO primarily about backlinks. In this blog we are going to discuss latest on-page SEO techniques which are going to be very useful in 2016. If you are using outdated on-page SEO techniques, you will not see any positive results in the search engine result page. Some outdated SEO techniques can decrease your pagerank. There was a time when 300 words are enough for a blog post. That time there was no very high competition in the content marketing field, and 300 word blog posts had a great chance of ranking higher in the search engines result page. That was almost two decades ago. Now, the SEO world is changed a lot, and 300 words are not enough for a blog post. Search engines especially Google looks for in-depth and rich content. If your website has low content then it is less likely to achieve higher search engine rankings on SERP. 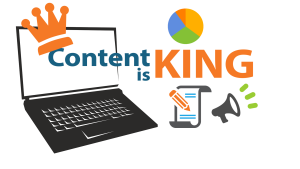 Create more in-depth, and informative blog posts that are rich in content and user friendly. Google says that 2000+ word blog posts have much better chance to be ranked on Google’s top 10 positions. On September 26, 2013, Google made an important update for its search engine algorithm, that is HummingBird update. That update changed the keyword-optimization strategies. The old keyword-optimization techniques will not work today. Google is continuously updating and improving. Some SEO experts said that keyword optimization will die after the Hummingbird update but that is not true keyword optimization is here but changed a lot. In old school on-page SEO tactics keyword should have 3-5% density. Today situation is changed. Instead of keyword stuffing and rank creation you should focus on creating a natural post with a certain amount of keyword density. Google and other search engines preferring useful and meaningful contents. According to Google , you should create content for your human readers, not for the search engine robots. LSI keywords are getting more popularity. In 2016 it will become more famous and common. 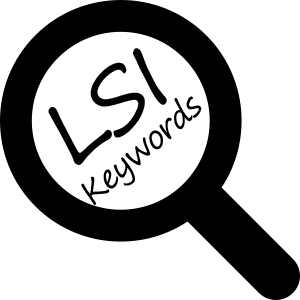 LSI keywords add context and meaning to your post. 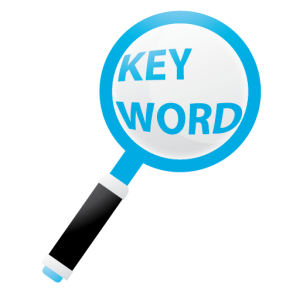 These are relevant keywords that are supposed to be used along with your main keyword. Search engines like to see LSI keywords in a blog post. For example, if your main keyword is ‘Apple’, how do you think search engines will identify whether you are talking about Apple company or Apple fruit. The answer is that If your post is about Apple company you can use the following LSI keywords to add more meaning to your post such as Steve Jobs, Tim Cook, Phone, iPad, iOS, Mac, OSX, iCloud etc. This is another very important on-page SEO technique. Since search engines are getting smarter, they are focusing more on user friendliness. In order to do that, they are now looking on factors such as search engine click-through rates (CTRs) and exit-rate. Suppose if you have a webpage ranked on the 3rd position on Google SERP. Imagine that 10 out of 100 users who see that webpage clicks on it, it gets a 10% CTR. At the same time, if a webpage that is ranked on the 8th position on Google SERP gets a CTR of 80%, Google is going to check that. It might mean to Google that the webpage ranked on 8th page is offering much better value to its searchers. As a result, that webpage will get a promotion . And because the webpage at 3rd page was getting the lowest CTR. If visitors instantly quit a webpage after opening it the same thing will be applied to that website, It will get a low CTR. If users instantly close a website after opening it, it means that the website isn’t useful. The on-page SEO technique for it is to create meaningful and relevant meta descriptions and meta titles. Ideally, the meta description should contain primary keywords. It should also be meaningful. Good meta descriptions ensure that search engine users already know what they will be getting on page. These are the major techniques which are going to be relevant in 2016’s SEO industry.